✔ 1.5ohm / 2.1ohm resistance. ✔ Compatible with Gladius tank. 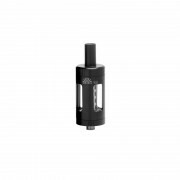 Innokin Gladius Coils are designed for Gladius tank, available in 1.5ohm and 2.1ohm resistance. 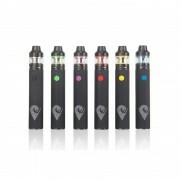 They will provide you with great vaping experience. ➤ 1. Available in 1.5ohm and 2.1ohm resistance. ➤ 2. 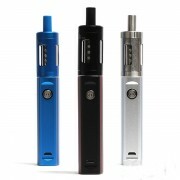 Compatible with Gladius tank.